meets responsible and efficient business. and find out, what we can do for You. A pioneer on the dietary supplement contract manufacturing market, the own brands of whom receive the most important awards in the industry. Reliable business partner focused on efficient cooperation for more than 150 brands from Poland, Europe and the United States. A unique group of enthusiasts composed of scientists and businesspeople. that will profit with trust. We produce custom made dietary supplements as ordered by a Client. What we offer is much more than just standard service. We have full faith in the highest quality of our products and we take serious responsibility for them. Production of custom made dietary supplements is more then just profession, its a passion. Logistics and guarantee of swift delivery. We support our customers with professional advice at each stage of cooperation. Our customers can rely on the highest quality of the product they receive and on the relevant manufacturing processes. + We are available to you at any time with professional support in problem-solving with our corporate brand. 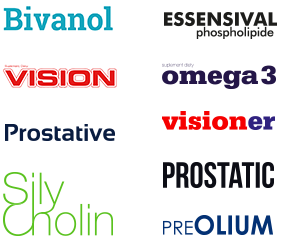 We are a reliable partner for more than 150 brands from Poland, Europe and the United States. Since the beginning of our activity, our dietary supplements are manufactured according to HACCP certification. Since the year 2014 we are GMP- and GHP- certified. which have already received the most important awards. 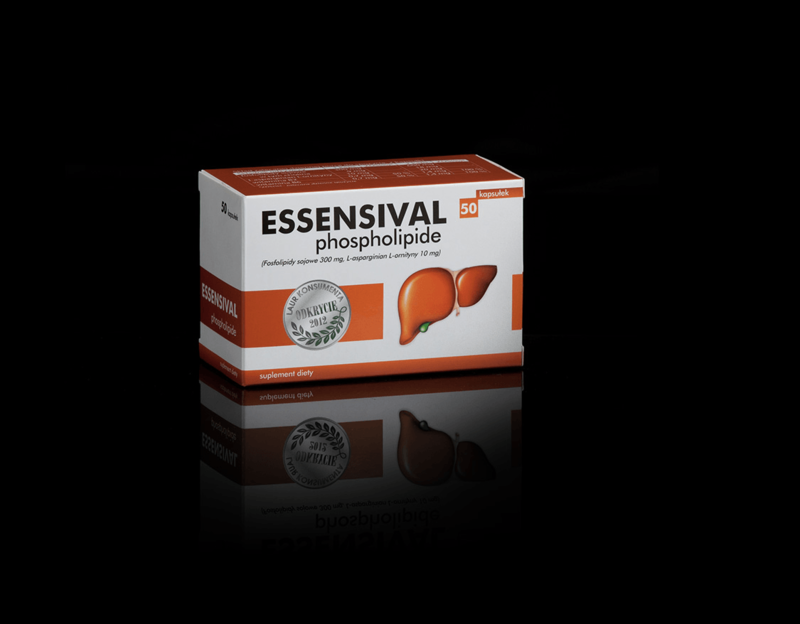 We develop in-house brands of unique quality, such as Essensival Phosfolipide. 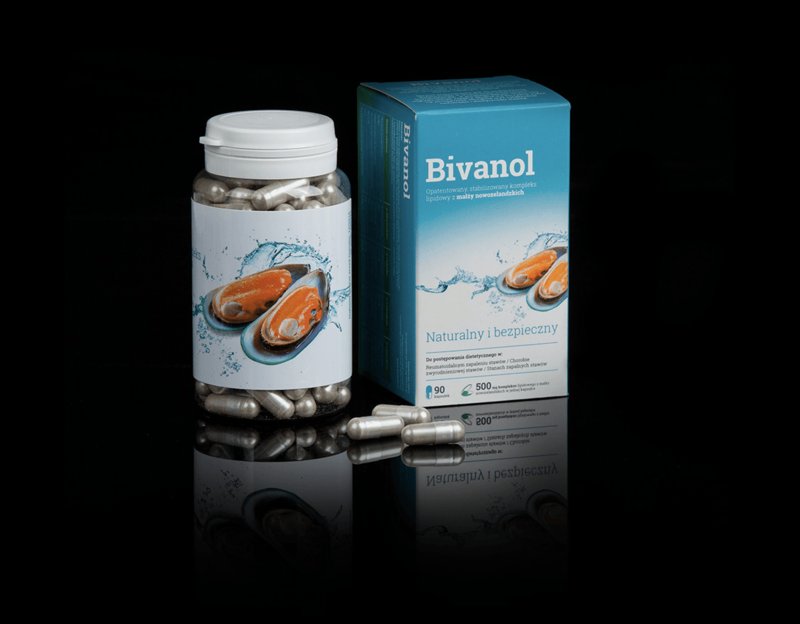 The product was awarded the 2012 edition of the medal in the category „Consumer Laurel – Discovery of the Year“. Find out more about the brands we have helped develop and of which we are particularly proud. Developed to be your partner in healthy nutrition. 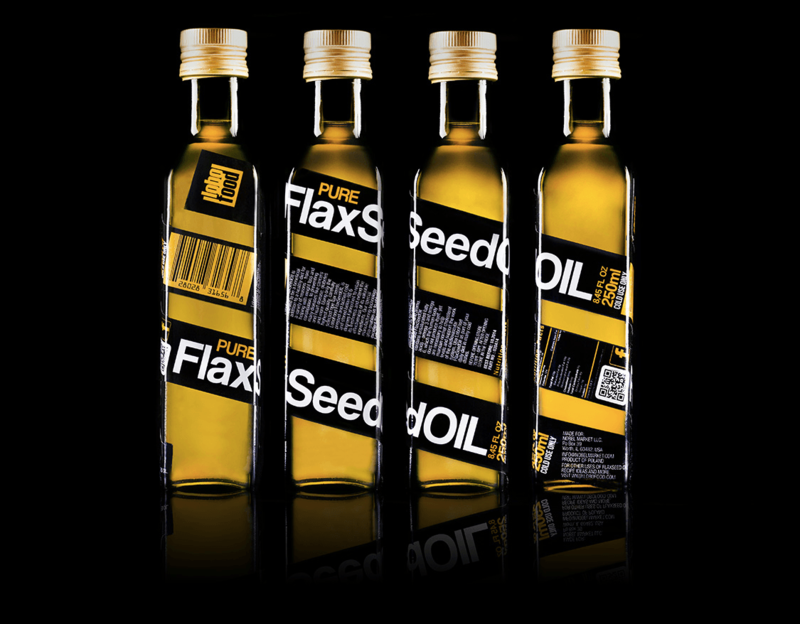 Manufactured of natural ingredients in highest quality to improve the functioning of your digestive tract. composed of scientifically developed active plant extracts. Naturally stimulates the breast tissue. 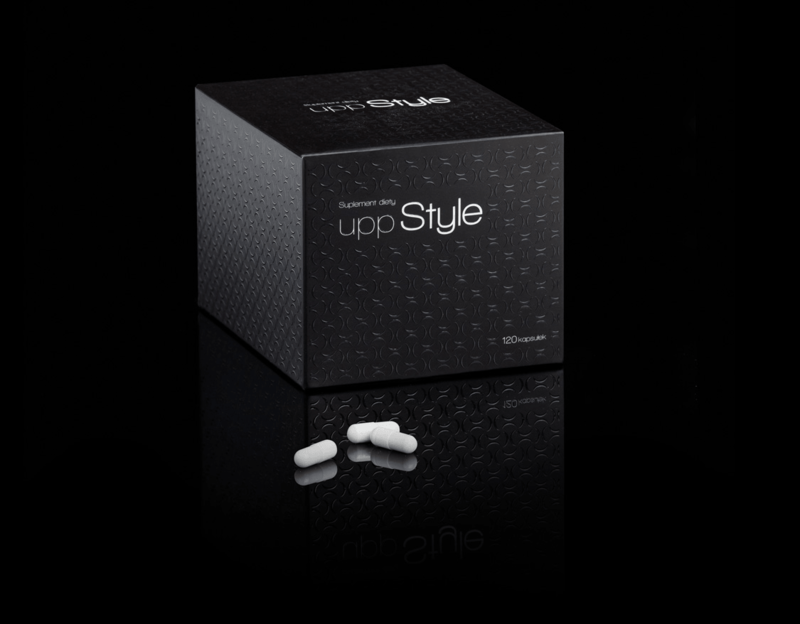 In this way, uppStyle helps you to achieve the form and fitness of the breast you wish to sport. Distinguished in the competition with the award of „Consumer Laurel – Discovery of the Year 2012″. 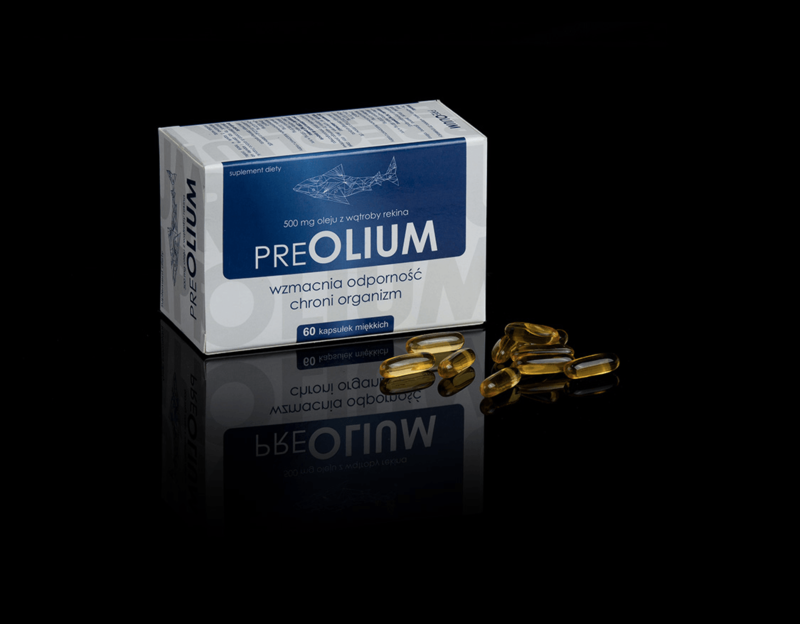 A dietary supplement composed of phospholipids from soy beans, 300 mg, with cholin, enriched with L-ornitin L-aspartate, vitamins B2 and B6. We closely listen to our business partners, treat every order individually and draw up offers far exceeding standards. Thus we are able to enjoy the trust of our partners across Europe and in the United States. We happily await your call!